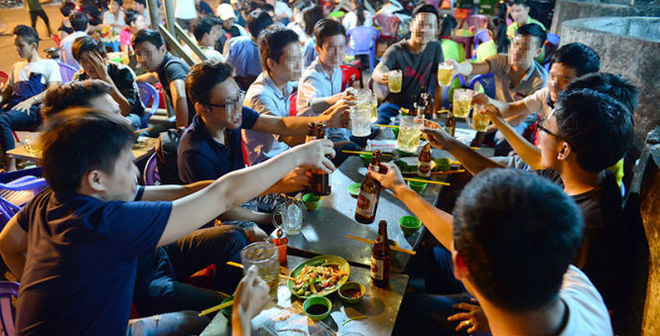 “Saigonese” is a lovely word to call the people who are born and grown up in Sai Gon, is warm and open-minded. 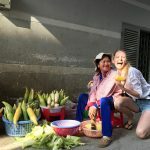 Furthermore, the land of Saigon is also known as the culinary paradise of Vietnam due to its long history of development, all the culinary elites are brought in, sublimated in this land. 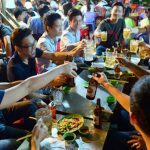 The taste of people and the richness of cuisine have formed a unique culture of the Saigonese: The culture of drinking – NHẬU!